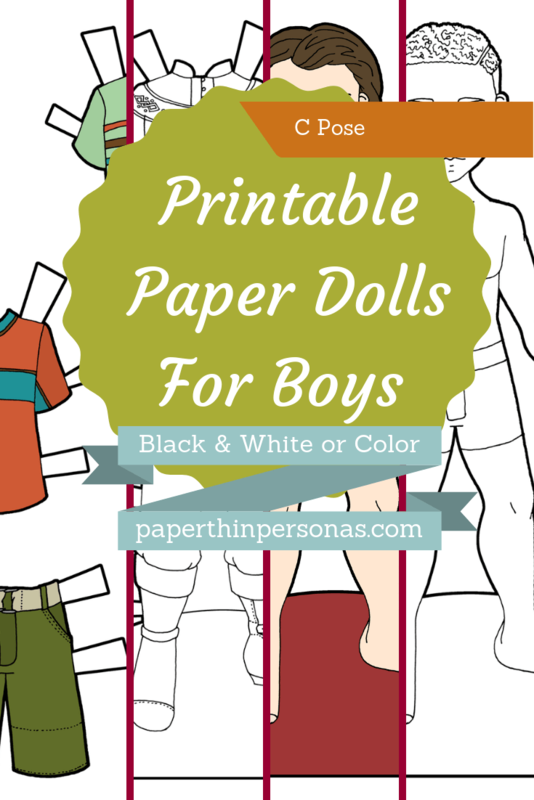 Printable Black & White PDF Printable Color PDF More Paper Dolls & ClothesSometimes I create a paper doll outfit that gives me fits and this was one such paper doll outfit. I must have been seriously out of it when I penciled this. 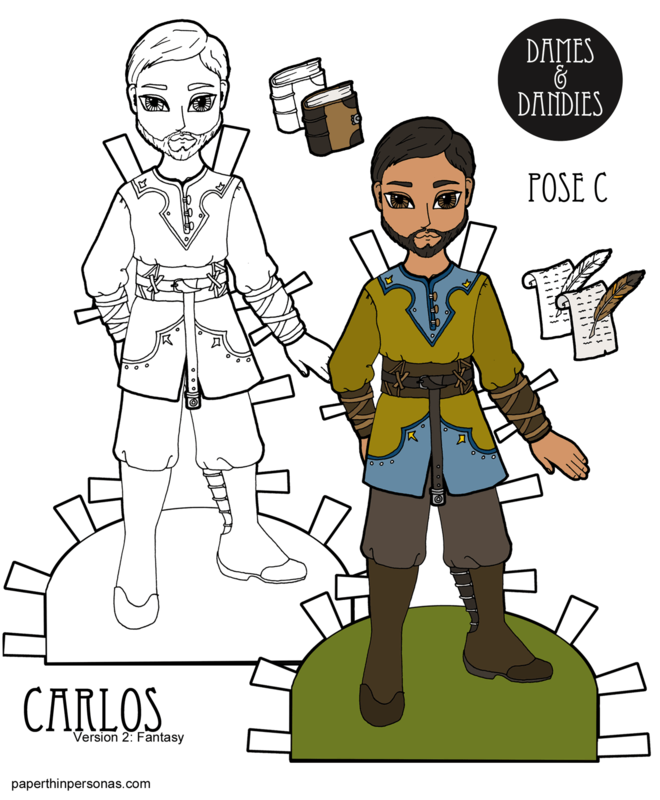 So, I ended up needed to do a lot of Photoshop work to make the whole outfit fit the paper doll. It was a pain. But I’m actually pretty happy with how it came out once I solved the problem of the fit. I do try to test everything in Photoshop before I finish it, even if I don’t test everything physically. 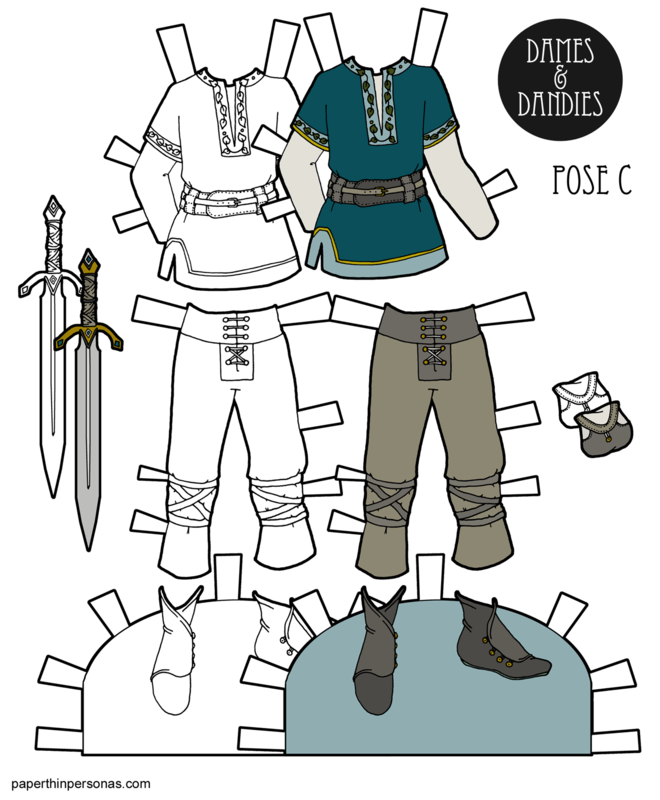 If I had to cut out every paper doll set I ever designed, I would basically spend my entire life cutting out paper dolls. Not that I don’t cut them out sometimes just for fun. 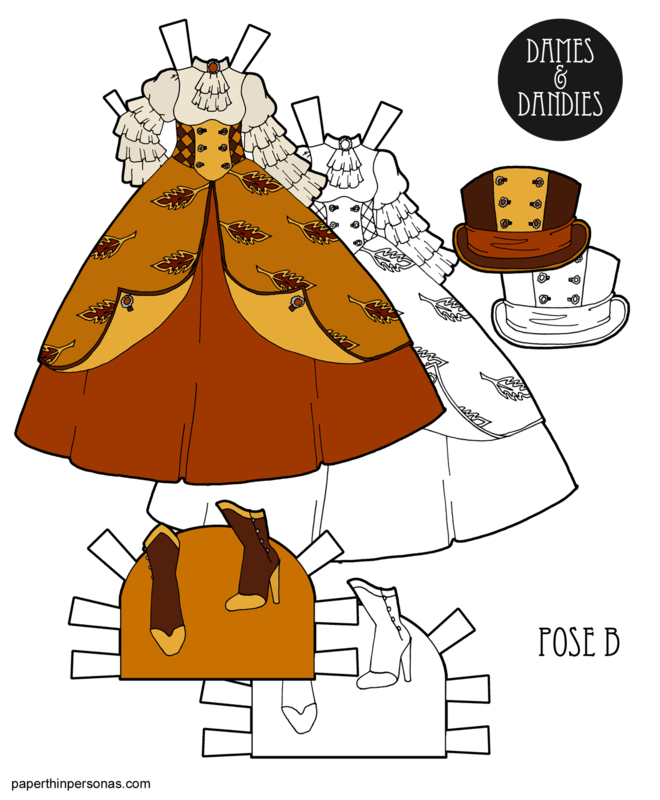 I really do enjoy designing these fantasy outfits. 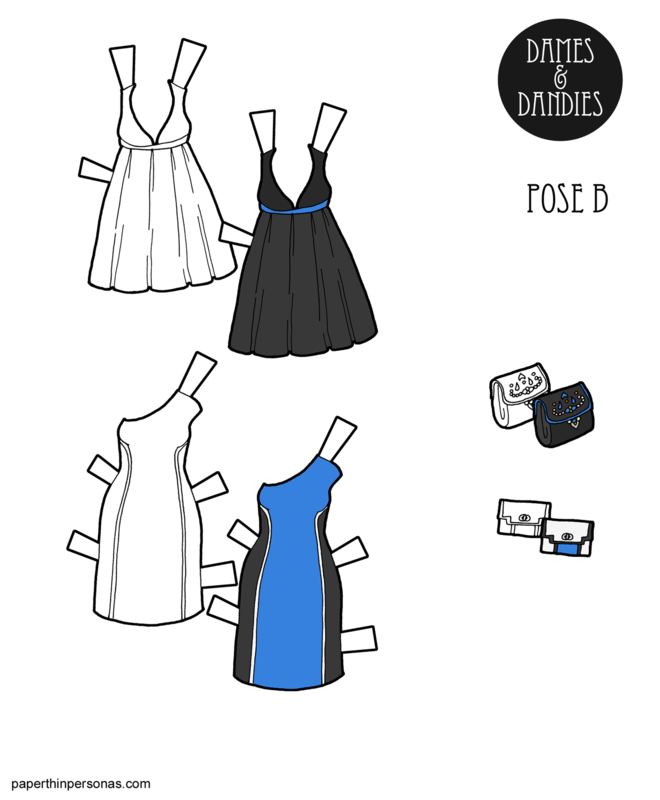 They are probably my favorite things to design. I think I watched too much Hercules and Lord of the Rings as a young person. I love the costumes from Game of Thrones, but I confess I haven’t been able to get into the actual show. There’s a little to much violence for me to actually watch the show. What shows are you watching right now? I’m super enjoying the X-men show, Gifted and I am slowly getting into Doctor Who which I never watched before. I have a long time before I catch up.